We eat a LOT of coconut in our home. Coconut Butter, Coconut Shreds, Coconut Flakes. 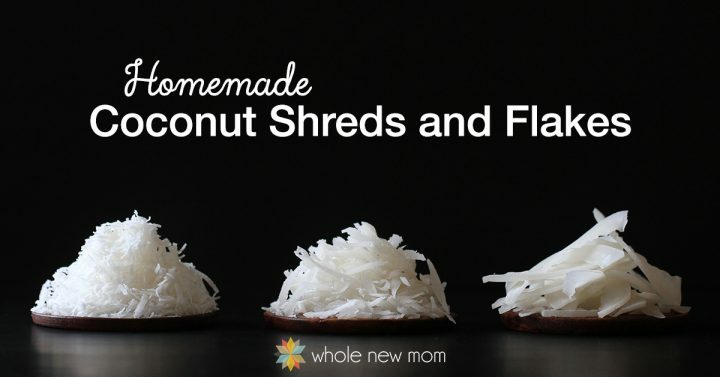 But I NEVER thought that I would be sharing how to make your own Shredded Coconut. Before I get to that, why do we eat so much coconut? We started drinking alternative dairy-free milks soon after my oldest son's birth. Early on he was diagnosed with a life-threatening allergy to dairy so milk was quickly out of the picture. We didn't have enough money to purchase ready-made dairy-free milks, so I started making oat milk, Homemade Rice Milk, Homemade Almond Milk, and our current favorite, Homemade Coconut Milk. And you can use the Coconut Milk to make this Pumpkin Spice Creamer and Dairy-Free Condensed Milk too. Literally, I think that we make coconut milk about 3-4 times per week. We love the frothiness when it's first made, and it adds a lovely richness to hot drinks. And tastes great as the base for shakes and smoothies. 2. Coconut for Dairy-free cooking & Gluten-Free and Grain-Free Baking. Though we aren't strictly grain-free, when I look back at our diet over the past few months, we basically are grain-free with few exceptions. Whereas rice used to be a staple in our diet, more and more it's not on our dining table at all. We've all been on various special diets over the years, from paleo to AIP (autoimmune paleo) to GAPS, to gluten-free, to candida diet….and coconut has been a staple in all of them. 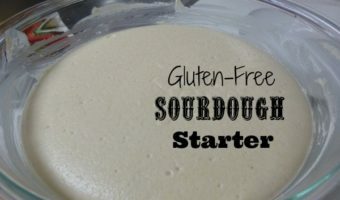 Coconut flour is a great flour to bake with. It's a bit rough if you can't have eggs, but these Coconut Chocolate Chunk Macadamia Cookies and these Breakfast Cookies are proof that it can be done. And coconut milk is perfect for all kinds of dairy-free ice cream like Chocolate Almond Chip, Mint Chocolate Chip, Lemon Poppyseed, and Mocha Chip ice creams. 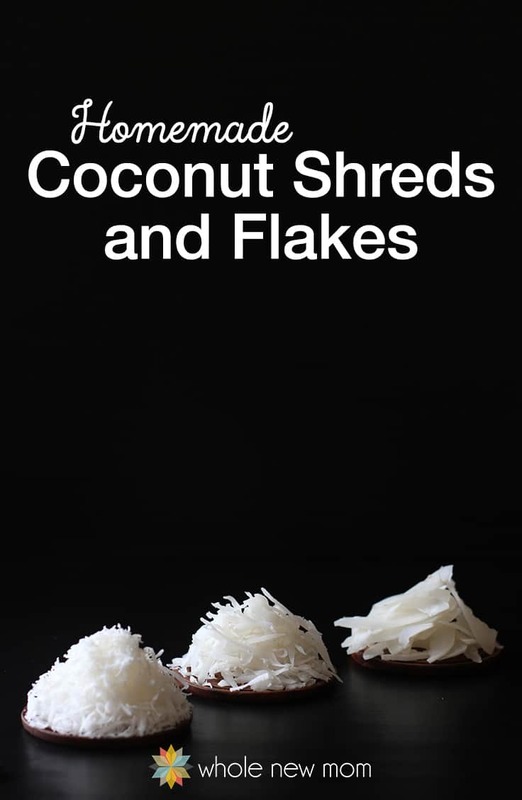 Coconut shreds and flakes are great in so many recipes. I list some of our favorites for you below. 3. Coconut is Low Carb. I don't personally espouse a very low-carb diet exclusively (see this post for why I think carbs have been an important part of my healing), but I think that our culture consumes way too many carbohydrates and that it is a contributor to so many of our health problems including candida, diabetes, and more. Coconut is a great way to ditch some of the carbs. Anyhow, typically I just buy my coconut already dried, but recently something funny happened. I have hired out my photography to one of my former guest writers, Naomi Huzovicova. 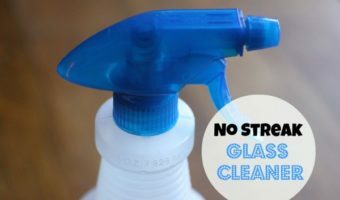 She lives in Slovakia and has a lovely blog called Almost Bananas where you can see her chronicle some of her life in that beautiful country. Well, I asked if she could take some photos of some new recipes that I am working on for flavored coconut chips, and she mentioned that they didn't have coconut flakes in Slovakia. Well, Naomi and I found a way to make this work and just had to pass this fabulous information on to you all. It's so easy that even if you have access to coconut flakes and shredded coconut / coconut shreds, you might just want to do this for a fun project. Plus, my boys LOVE fresh coconut so much — I know they would be happy for any excuse to buy some. As in 2, or 4, or a dozen…. 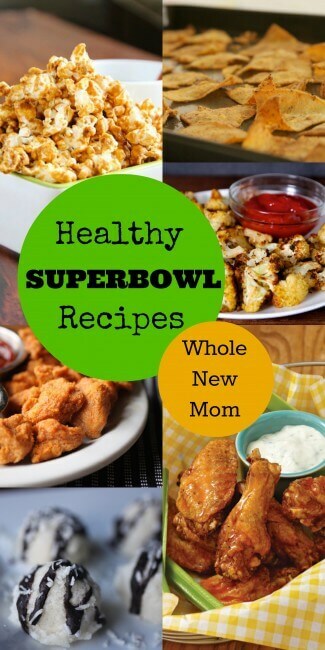 There are simply loads of great recipes to choose from! 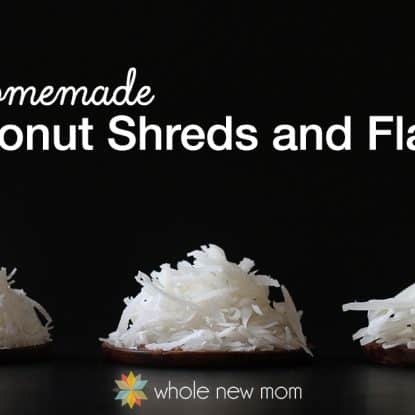 Easily make Homemade Shredded Coconut or Coconut Chips using simple kitchen tools and either your oven or a dehydrator. Break open coconut with hammer. Remove the hard outer shell. Peel the soft outer shell with a vegetable peeler. Grate the fresh coconut meal according to desired result. Use small holes for fine shreds, normal big holes for typical shredded coconut, and use the grater slicer for chips. Alternatively, for the chips, peeling with vegetable peeler makes a cleaner and more attractive chip -- but it is a bit thicker. 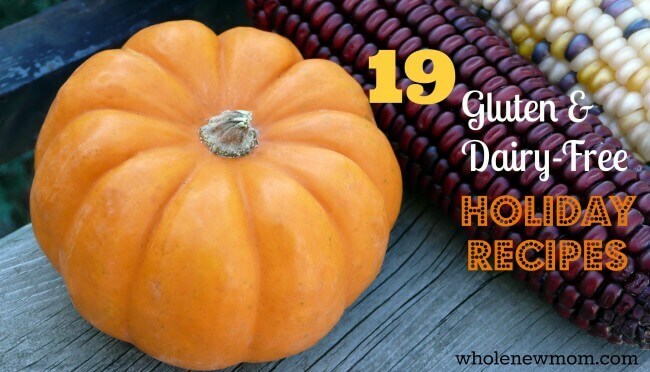 Dry in oven or dehydrator. We dried the small and medium shreds in a 100 - 125 F convection oven (40 - 50 C) for 2 hours (small) to 3 hours (medium). For the chips, you can also use the oven, but we dried them in a dehydrator for approx. 6 hours. You could, of course, use the oven at a higher temperature to dry out the coconut chips / shredded coconut, but you won't have a raw final product with the enzymes intact. Isn't this great? 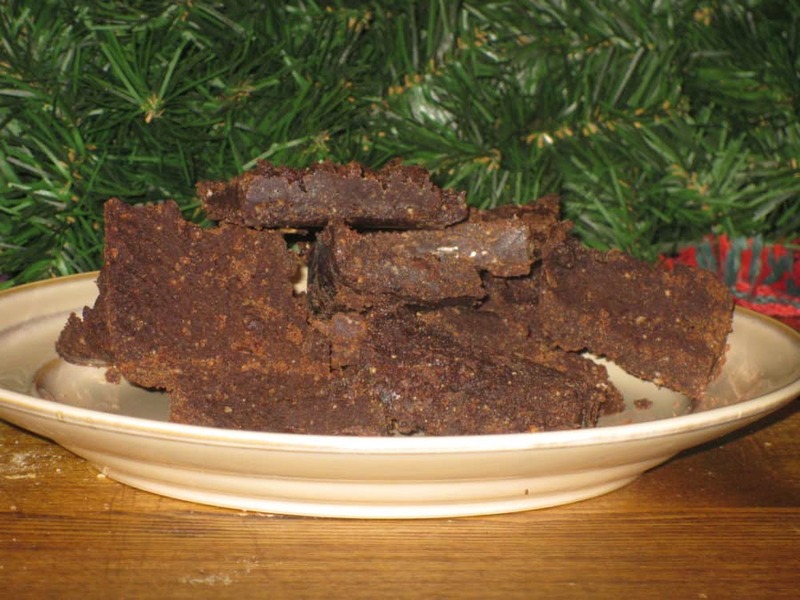 Now if you live in Slovakia (or some other place) that doesn't have coconut chips, you can make them yourself. Or, if the only coconut available to you is coconut treated with icky sodium metabisulfate preservative, here's your answer. Will you try it :)? What is your favorite way to eat it? I’ve had to to use dedicated coconut for Macaroons. Now, I’m a baker and want to try a German Chocolate Cake and other desserts along those lines (like German Chocolate French Macarons) and also try Macaroons the right way..
I’m just wondering.. Will the flakes remain white? I’ve tried sun drying some in the past but they browned ????? will the methods you’ve mentioned keep that from happening? Hello there! If you use a dehydrator they will not brown. Hope that helps and best wishes. You would not want to dehydrate at a high temperature, however. We love coconuts too! We live in Florida where coconuts are aplenty! I’ve been toasting coconut flakes as long as I can remember. I simply throw a bunch of chunks in a blender and end up with mostly flakes, and a few chunks. Toss them through a colander to separate the smaller pieces from the larger chunks. The chunks I will “blend” again with another batch. My problem was, whenever I tried to dry the flakes they ended up toasted. Toasted coconut is great, but I don’t always want it toasted for recipes. I simply could not just dry them out. I’ve learned to, not only lower the temperature of the oven, but place a pan on the shelf above the coconut so it isn’t being toasted from above. It’s quick and easy!